In conversation with music journalist and broadcaster, Alan Cross. 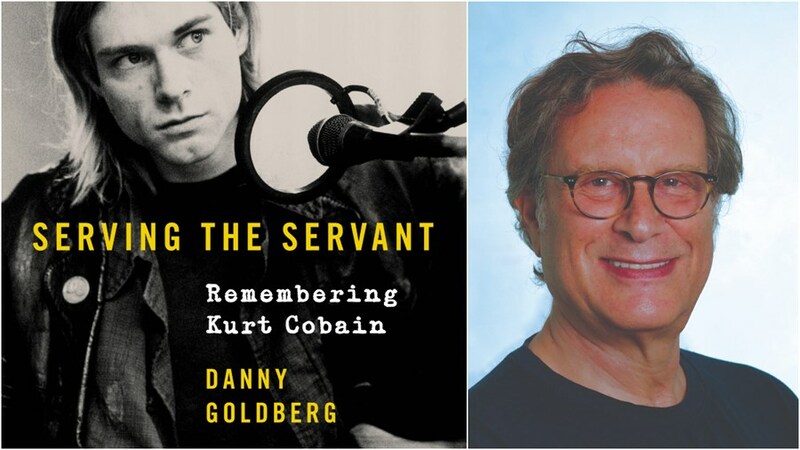 Danny Goldberg is president and owner of Gold Village Entertainment; former chairman and CEO of Mercury Records and Artemis Records; and a frequent contributor to the Los Angeles Times, Huffington Post and Billboard. He is the author of In Search of the Lost Chord, Bumping into Geniuses, and How the Left Lost Teen Spirit.